When people think of honeybees, one of the first things they think of is the honeycomb's hexagon shape. The six-sided comb is where the bees store honey and nectar, but what is it made from? Honeycomb is made from beeswax and is one of the many products we can can get from our bee hives. A female worker bee does many interesting things in her lifetime, and how she makes beeswax is one of their most impressive skills. When a worker bee eats honey, she produces a clear wax in scales from eight glands on her abdomen. 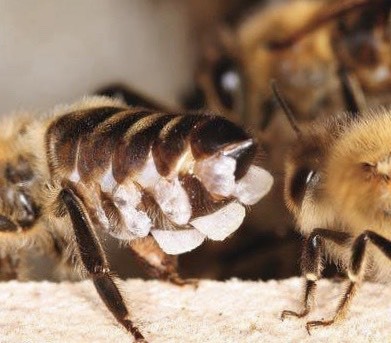 These special glands take the sugar from the honey and make it into beeswax. The bee who made the wax will remove these scales with her legs, or another bee will come and help her remove them. The bees take that scale and shape the beeswax using their legs and strong jaws to make it into a soft ball. Then, it is able to be taken around the hive and placed wherever it is needed. Beeswax has many uses outside the hive and is great for many homemade crafts such as candles, lip balms and beauty recipes. Beeswax is also a great moisturizer found in a lot of cosmetics. Lip balms and lotion bars are very popular products made with beeswax because beeswax acts as a barrier to trap moisture and leave your skin feeling soft. Search "homemade honey beauty recipes," and try one today! 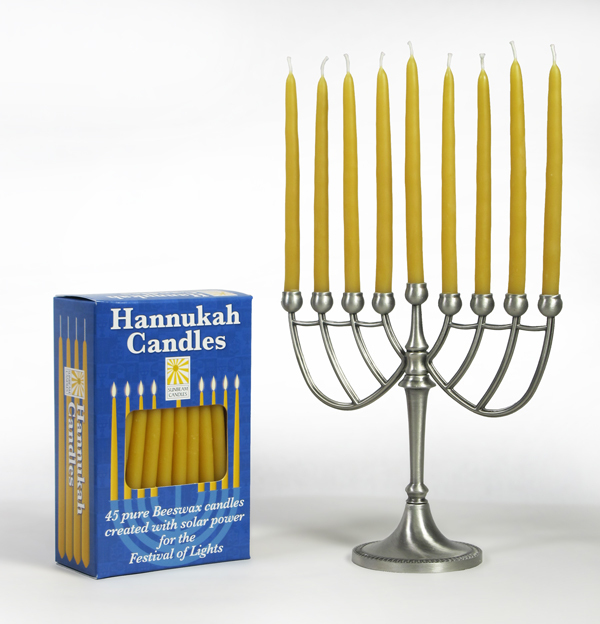 Beeswax candles are environmentally friendly and burn clean (meaning they create little smoke). 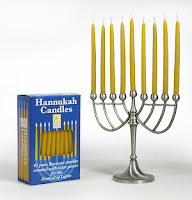 Beeswax candles are also known to burn brighter and longer with a strong natural smell. 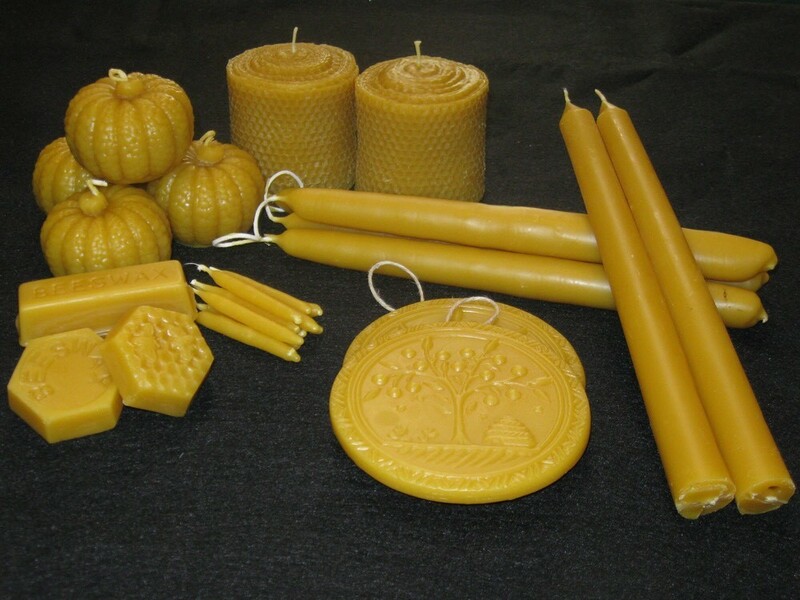 Beeswax candles can be made either by rolling colorful sheets of beeswax around a wick or by melting beeswax and pouring it into a candle mold. Search "make your own beeswax candles" for more information. Honeybees work hard to produce beeswax, and they use it to store all their most important belongings. Keep an eye out for some amazing products made with beeswax. Happy Valentines Day! 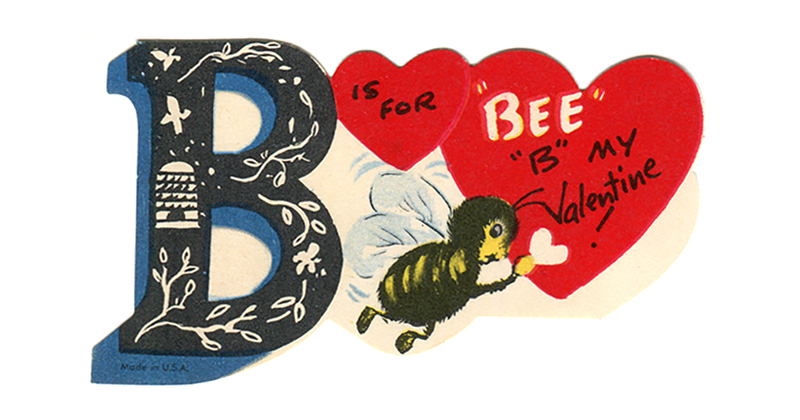 Did you know that Saint Valentine is the Patron Saint of Beekeeping? Valentine's Day is all about love and cherishing those around you. This is the same concept Saint Valentine shares with beekeeping. Being the Patron Saint of Beekeeping means Saint Valentine watches over the beekeeping industry, protecting the beekeepers and the honeybees. This love for beekeeping is still cherished by many today. During winter months in northern states, beekeepers have to provide their bees with extra love to help them survive the winter. The winter months of the north mean temperatures and snow are constantly falling. Beekeepers either keep their bees in the North or send the honeybees to the warmth of the Southern states. Temperatures in the North can get as low as -30°F or colder. While the temperature of the air outside is that cold, the inside of the bee hive will be as warm as 98° throughout the entire winter! 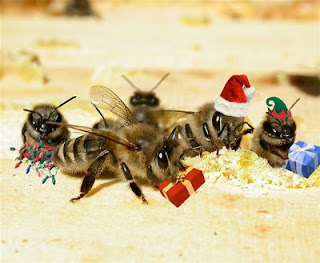 The honeybees are their own heating system. Honeybees will be in constant motion creating heat with their bodies, and then they fan their wings to move the heat around! To ensure the safety and warmth of the queen bee, she is at the center of the cluster of honeybees. 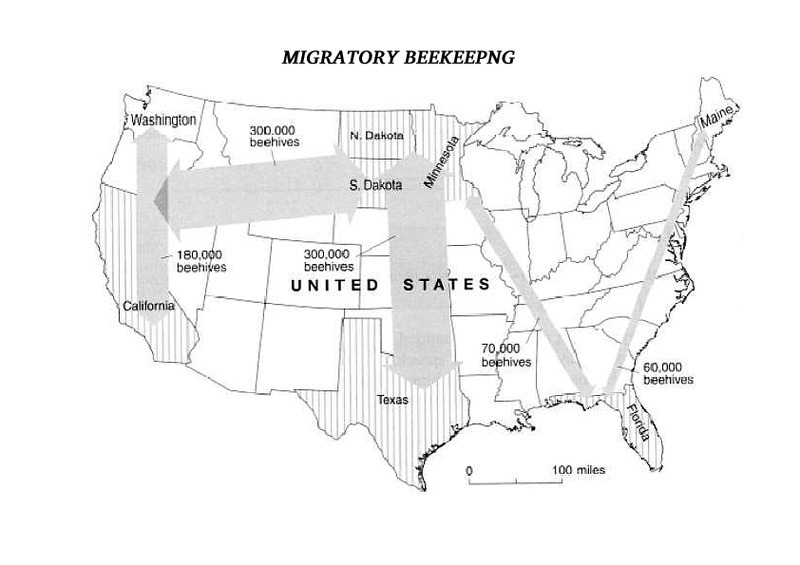 Migratory beekeepers move their honeybees throughout the United States to help pollinate crops. A migratory beekeeper might go to California to pollinate almond crops in the winter and then to Washington in the spring to pollinate apple blossoms. Summer could be spent in Wisconsin pollinating cranberries or North Dakota pollinating sunflowers. 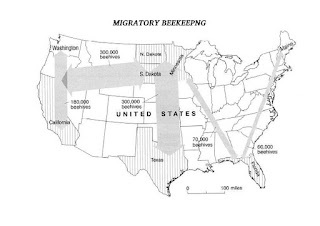 Migratory beekeepers are always on the move and help advance agriculture from coast to coast! 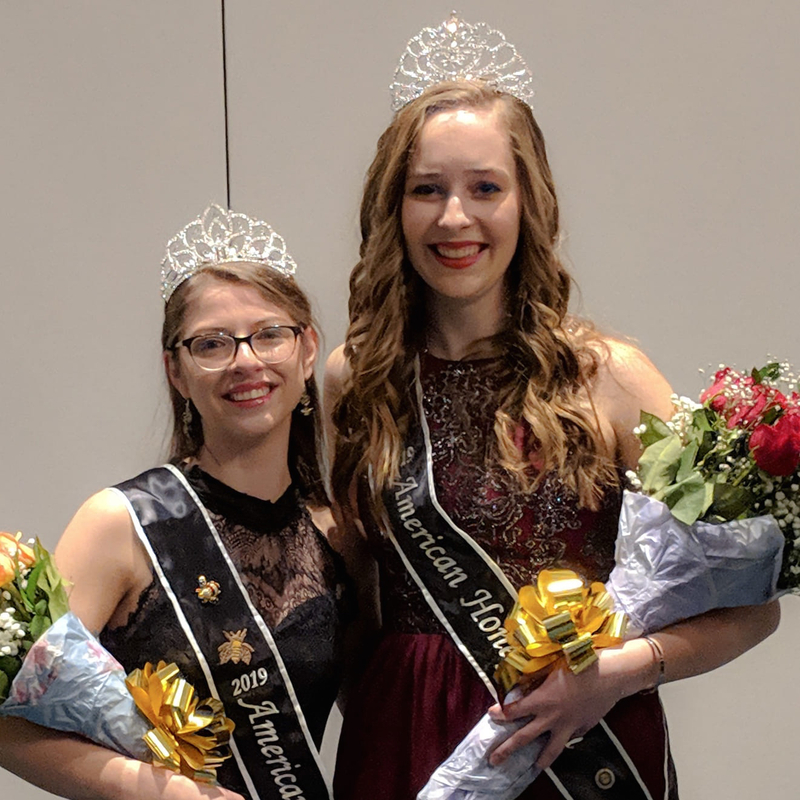 The new American Honey Queen and Princess were selected at the 2019 American Beekeeping Federation Convention in Myrtle Beach, South Carolina. Congratulations ladies! They will travel the United States promoting honey and beekeeping and post interesting articles about bees and honey along the way. Keep an eye out for the sweetest representatives in America! Happy New Year! 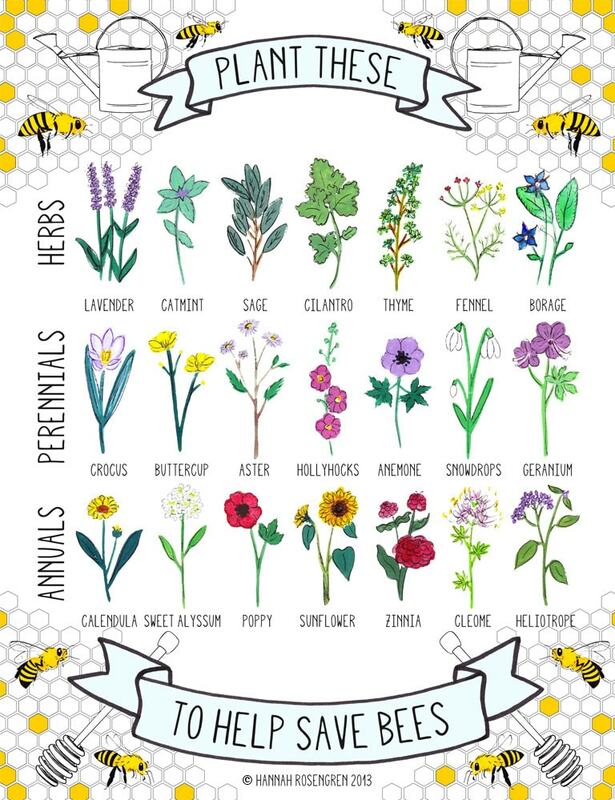 Here are some fun and educational activities to learn hands-on about pollination and honey. Try them at home or at school! Click on the "Lessons" tab above for more resources. Draw two flower shapes on a white piece of paper. 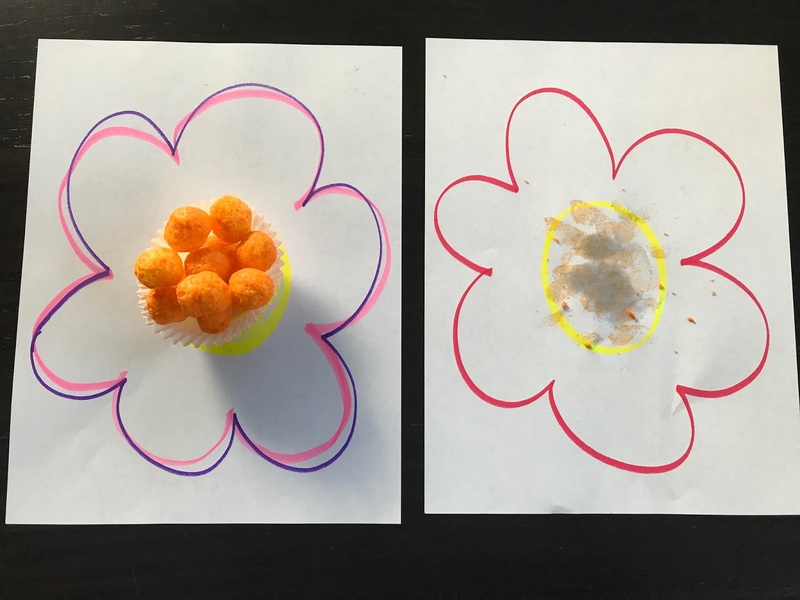 Glue a white muffin cup in the center of one and fill it with cheese balls. Eat all the cheese balls--be careful not to lick your fingers! Then touch your fingers to the other flower. You just "pollinated" your flower! The cheese residue represents pollen and your fingers represent the fuzzy bees! There are so many ways to use honey! It is delicious to eat, can soothe a sore throat or heal a cut, helps beautify skin and hair and provides energy! See if you can use honey in these four areas this month: baking, healing, beauty and energy. Print off the coloring sheet below (made by a former honey queen!) for ideas. You can't have Thanksgiving without the turkey! But, have you ever thought about using honey on your turkey? 1 - boneless, skinless turkey breast, about 2 lbs. Preheat broiler. Position oven rack 6 inches from heat source. Combine honey, orange juice, butter, sage, thyme, garlic, salt and pepper. Place turkey breast on rack set in broiler pan. Brush with some of honey mixture. Broil, brushing frequently with remaining mixture, turning turkey once, until no longer pink inside, about 40 minutes. In a medium saucepan stir all ingredients. Heat to a boil. Lower heat, cover and simmer 15 minutes; stirring occasionally. In large bowl, place crumbled cornbread. Remove sausage from casing. In medium skillet, crumble and sauté sausage until brown. Using slotted spoon, remove sausage from skillet and add to cornbread. Drain all but 1 T of fat. Return skillet to medium-high heat; stir in bell pepper, onion and celery. Sauté until vegetables are soft, about 5 minutes. Stir in parsley, thyme, salt and pepper. Cool slightly, then add to cornbread. In small bowl, combine broth and honey. Pour over stuffing. Place stuffing in a greased 9x9-inch baking dish. Cover dish with foil and bake at 350°F for 20 minutes. Remove foil and bake another 10 minutes until stuffing is lightly browned. As an alternative, pack you may pack stuffing into poultry cavity before roasting. I hope you have a wonderful honey-and-family-filled Thanksgiving! For more honey recipes, click here!